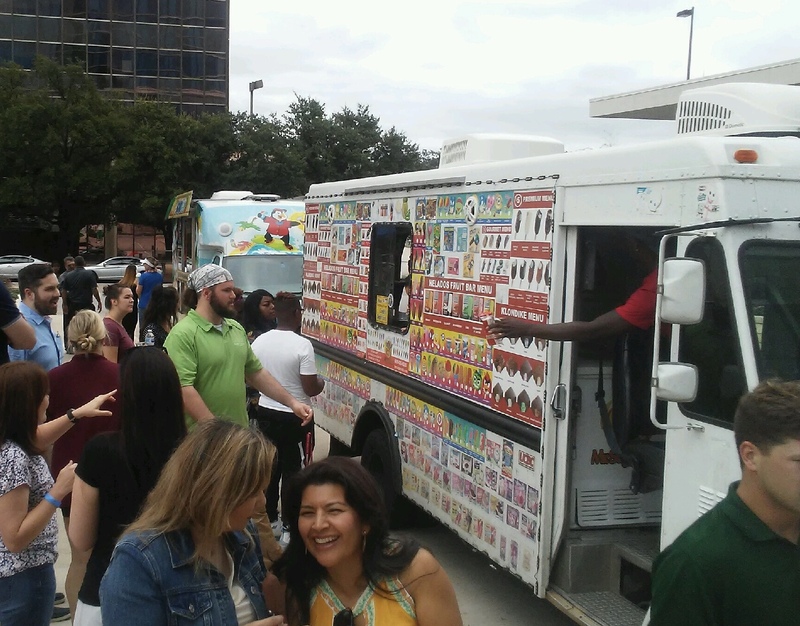 Dallas Corporate Events at Mr Sugar Rush are fun and exciting that you will have your employees wondering when you will be having your next corporate event! We offer a large variety of options for them to enjoy during a long day at work. You can have one or several items to WOW your employees. 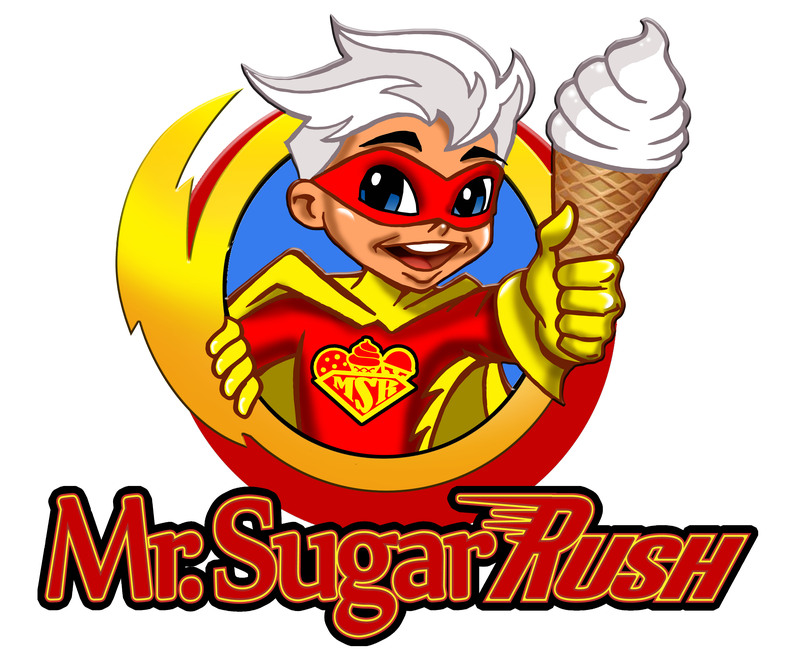 Book mrsugarrush.com to have a totally unique and fun way to make your corporate event a hit! !